The next instalment of PokerStars' Caribbean Adventure (PCA) is just over a week away and to make sure everyone gets a glimpse of the action the operator has just released its live stream schedule for the event. Hosted on PokerStars.tv and boasting hole card cams and expert commentary directly from the Atlantis Resort, the daily streams will get underway on January 6 with coverage of the High Roller event and continue through until January 14. 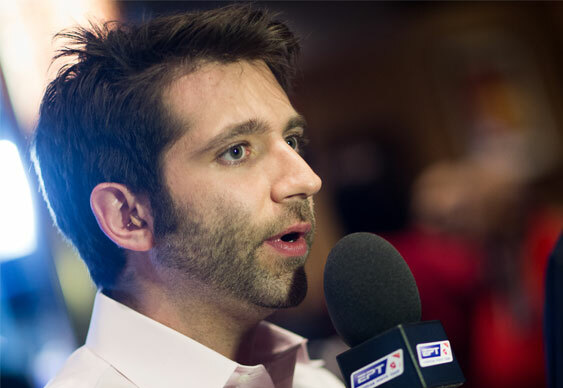 Each show will feature the dulcet tones of Joe Stapleton and a slew of PokerStars pros, as well as chances for viewers to win some special PCA themed prizes. In 2014 the PCA Main Event attracted 1,031 hopefuls, but when the betting was over it was online qualifier Dominik Panka that walked away with the winner's trophy and $1,820,420.